We’ll be getting ready to set up out booth at MD&M MN later today. This medical device and manufacturing event is a 2 day event. 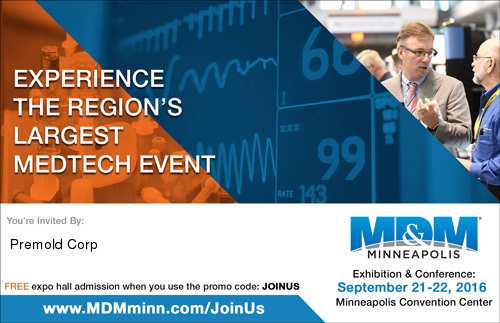 MD&M MN is slated for Sept 21-22 and will be held at the Minneapolis Convention Center. We’ll have numerous sample part geometries on display as well as medical cart systems. Wedensday Sept 21 10:00 a.m. -5:00 p.m.
Thursday Sept 22 10:00a.m. – 4:00 p.m.